Saturday, June 28, 2014 1:51 PM Joe No comments. Share your thoughts! An account on image-line forums. Ok, I guess this works. 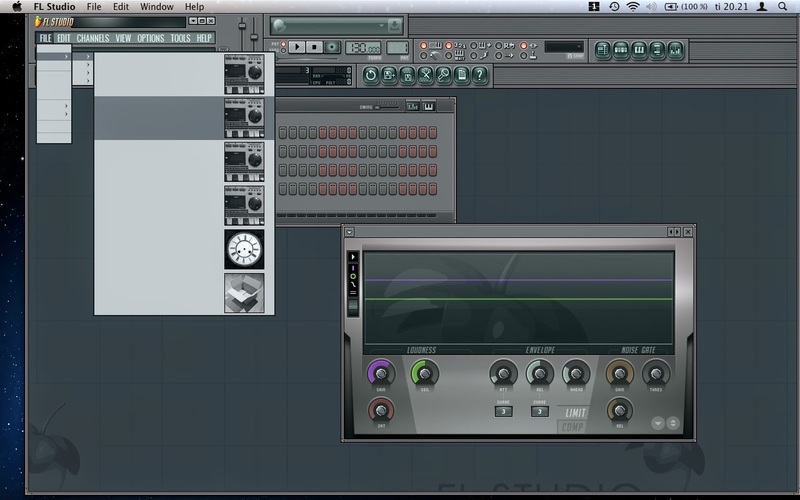 No text but any veteran FLStudio user knows his way around the software, butttt, It really makes it a challenge...so let's fix it anyway. Launch Terminal from Mac HD > Applications > Utilities. Now you can access the Library folder in your user folder. Check out http://support.image-line.com/knowledgebase/base.php?id=35&ans=216 for instructions on registering your copy. Wednesday, July 3, 2013 7:23 PM Joe No comments. Share your thoughts! SteamAppId    220  // This will mount all the GCFs we need (240=CS:S, 220=HL2). ToolsAppId    211  // Tools will load this (ie: source SDK caches) to get things like materials\debug, materials\editor, etc. SteamAppId    380  // This will mount all the GCFs we need (240=CS:S, 220=HL2). title2  "== episode two =="
SteamAppId    420  // This will mount all the GCFs we need (240=CS:S, 220=HL2). SteamAppId    500  // This will mount all the GCFs we need (240=CS:S, 220=HL2). SteamAppId    590  // This will mount all the GCFs we need (240=CS:S, 220=HL2). SteamAppId    240  // This will mount all the GCFs we need (240=CS:S, 220=HL2). SteamAppId    400  // This will mount all the GCFs we need (240=CS:S, 220=HL2). Friday, June 7, 2013 7:58 PM Joe No comments. Share your thoughts! Tuesday, February 12, 2013 6:40 PM Joe No comments. Share your thoughts! Here is a nifty trick to do some quick string operations. Don't get caught doing them manually! 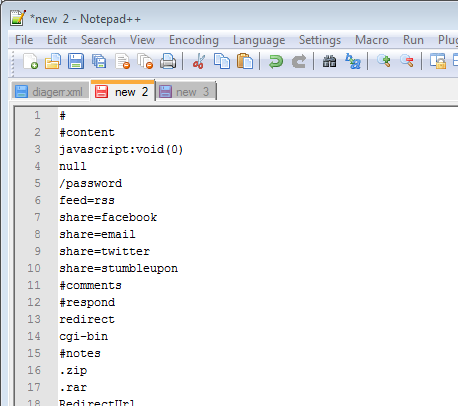 Use Notepad++. 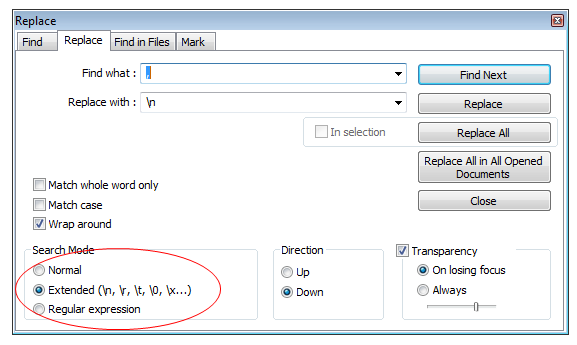 All that is required is for you to set "Search Mode" to "Extended" which respects escape characters.